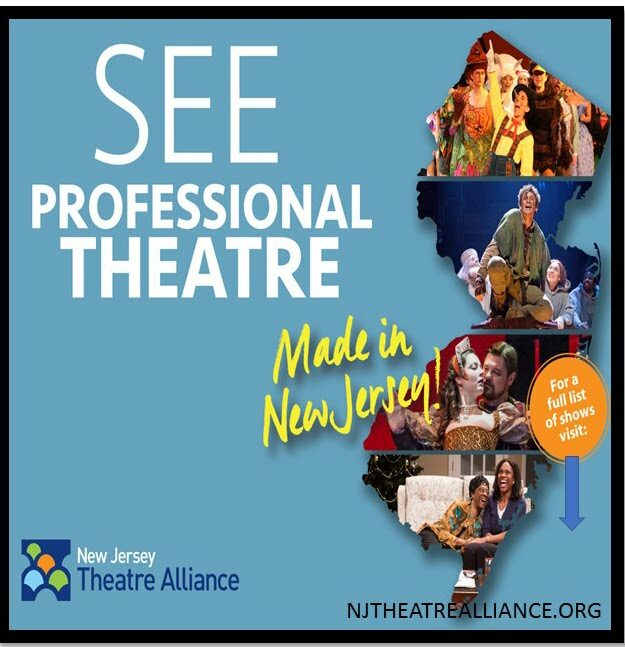 As part of the New Jersey Theater Alliances Stages Festival, Centenary Stage Company will be offering a free workshop in the Lackland Performing Arts Center at 715 Grand Avenue Hackettstown, NJ. On Saturday, March 31 Centenary Stage Company will offer a ‘Stage Combat’ workshop, beginning at 10 am. This workshops was rescheduled due to inclement weather from its original March 3 date. 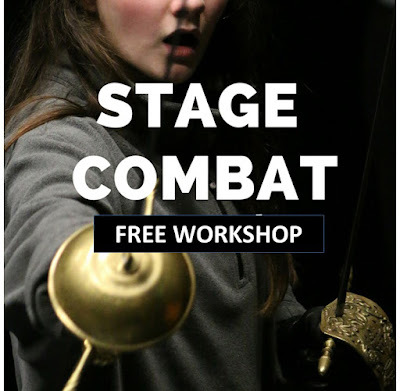 The Stage Combat workshop on Saturday, March 31 is open to participants ages 13 – 18 and is limited to 12 participants. The workshop will be led by teaching artist Christopher John Young (photo) and will take students through foundation safety measures of stage combat while employing technique to craft the illusion of violence for the stage. Young is a professional actor and educator. He holds an M.F.A. 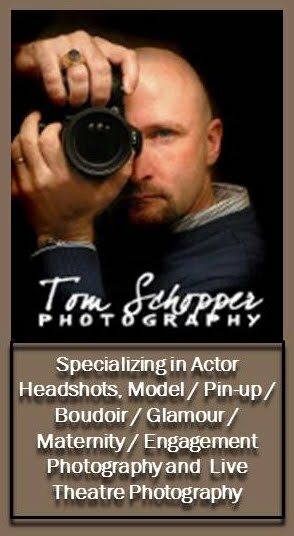 from the Professional Actor Training Program of Ohio University and is a member of Actor’s Equity Association. His professional acting credits include work at Centenary Stage Company, Dreamcatcher Repertory Theatre, 12 Miles West, Alliance Repertory Theatre (NJ), Oxford Shakespeare Festival (Oxford, MS), Monomoy Theater (Cape Cod, MA) and Vampire Cowboys (NYC). Film credits include; Hotel (streaming on Amazon Prime), Hunter’s Weekend, Star Crossed Lovers and web-series Jess Archer Versus (streaming on Amazon Prime). Young is certified in unarmed and single sword combat from the Society of American Fight Directors. 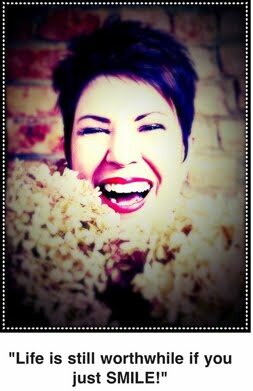 As an educator Young is an adjunct instructor for Centenary University’s Theatre Department, as well as, Kean University and has spent several summer seasons as an instructor for Centenary Stage Company’s Young Performers Workshop. This workshop is free to the public. However, due to the limited nature of class sizes reservations are required. 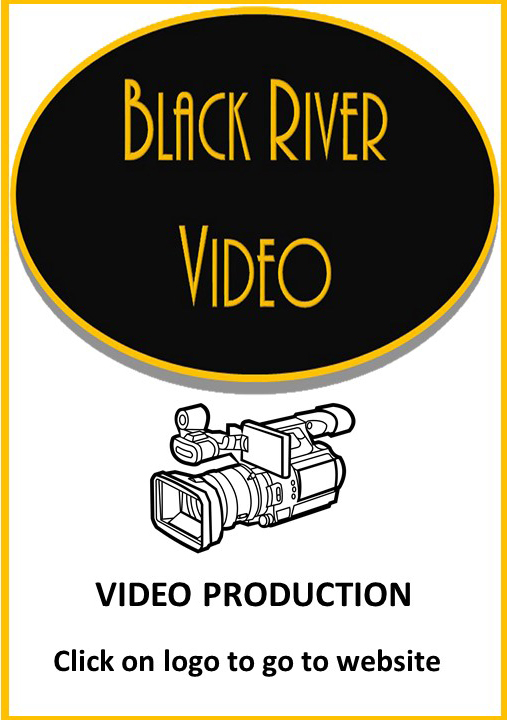 Registration deadline for the workshops are Friday, March 30 by 3:00pm. 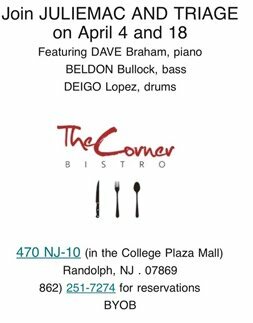 To register call the Centenary Stage Company box office directly at (908) 979 – 0900. The box office is located in the Lackland Performing Arts Center at 715 Grand Ave. Hackettstown, NJ. The box office is open Monday through Friday from 1 – 5 PM and two hours prior to every event.